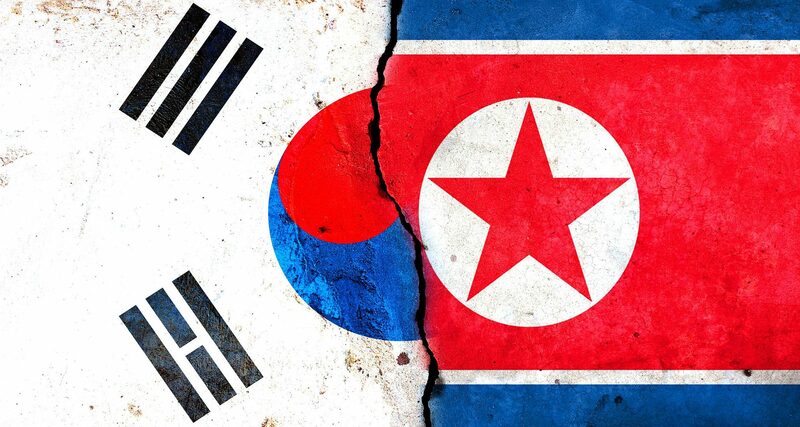 Home / Cryptocurrency / North Korea prepping to attack South Korea’s digital currency sector alleges report. North Korea is preparing to target South East Asia’s cryptocurrency sector with its advanced cyber and financial capabilities. North Korea is already a secluded state facing sanctions from the United States of America and the United Nations regarding a number of issues which include missiles and nuclear weapons issues. North Korea also poses cyber threats to a number of countries. North Korea desperately wants such sanctions to be removed and the United States of America wants its complete denuclearization. Thus a consensus is difficult to achieve. The latest meeting between the two countries in Hanoi, Vietnam, failed as both the countries did not reach on any agreement. The Royal United Services Institute for Defense and Security Studies, a British defense and security think tank has speculated cryptocurrency breach threat. RUSI has created a report that alleges blames North Korea for cryptocurrency breach against South Korea. “North Korea has gone to extremes to raise funds and evade international sanctions, recently expanding these efforts to include the exploitation of cryptocurrencies such as Bitcoin,” states in the report. The above statements are said in the report by David Carlislie who is with the United States Treasury Department. The report has clearly stated the above. South Korea should take necessary measures to prevent itself from any such attack and it should be fully prepared if any such thing happens against it.